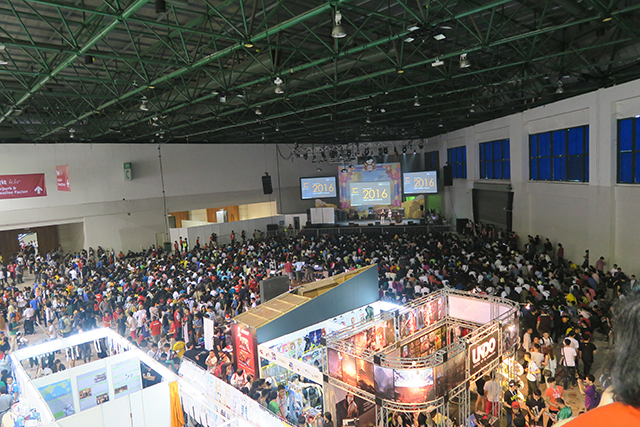 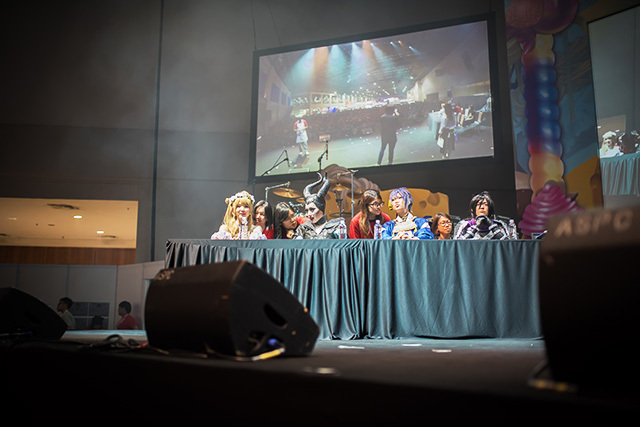 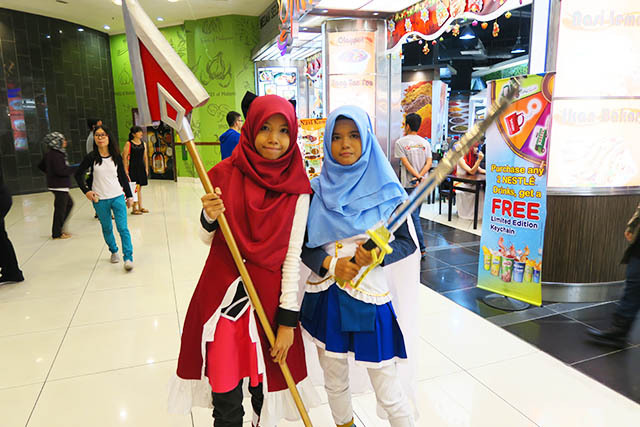 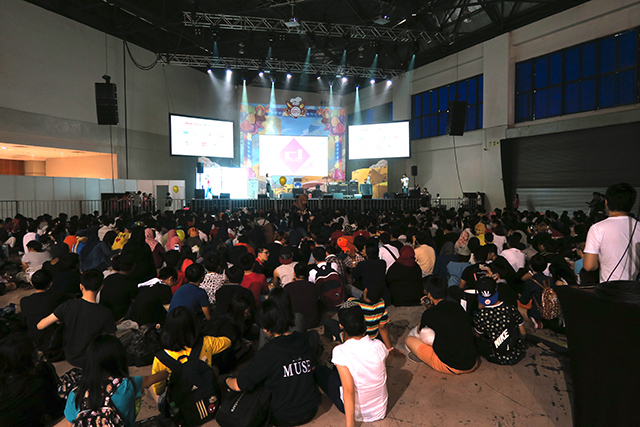 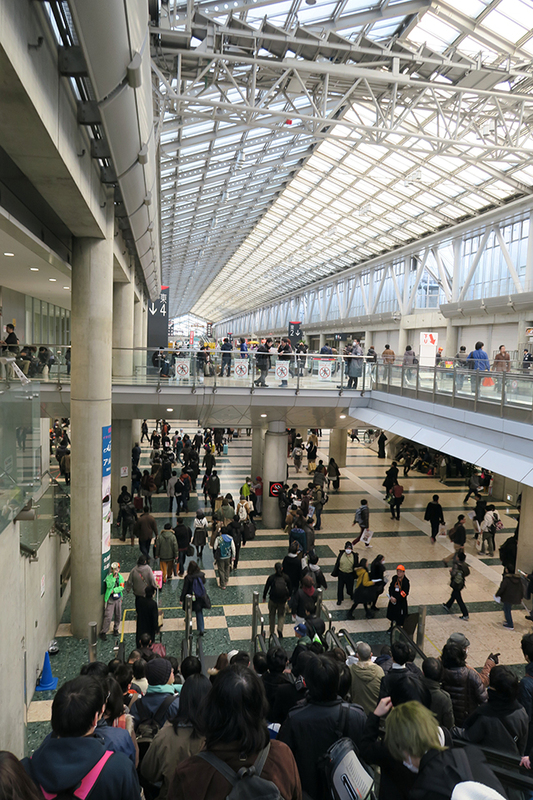 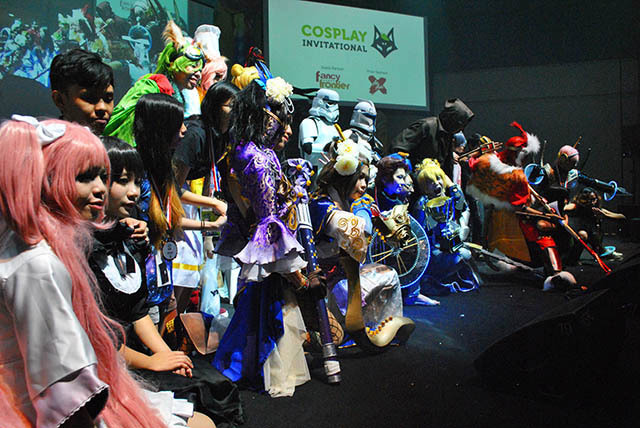 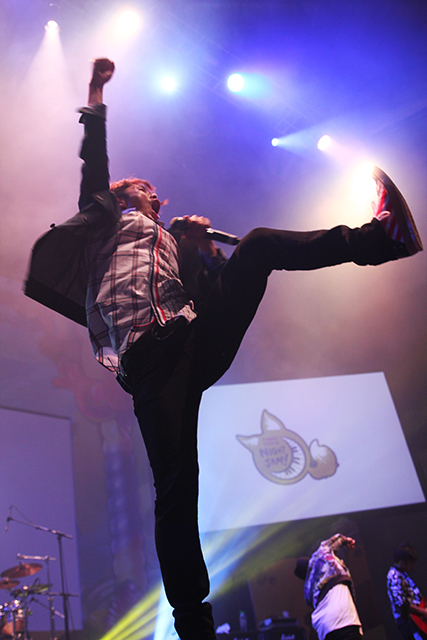 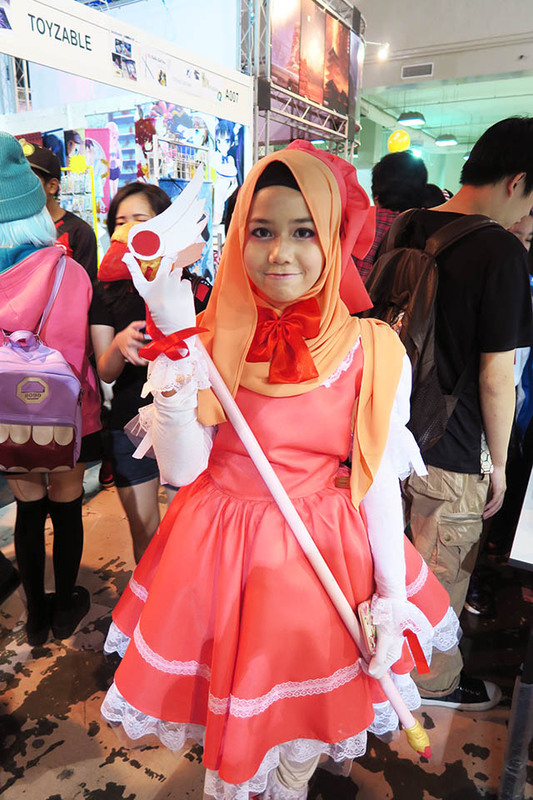 Comic Fiesta, the largest ACG event in Malaysia will be back again this year! 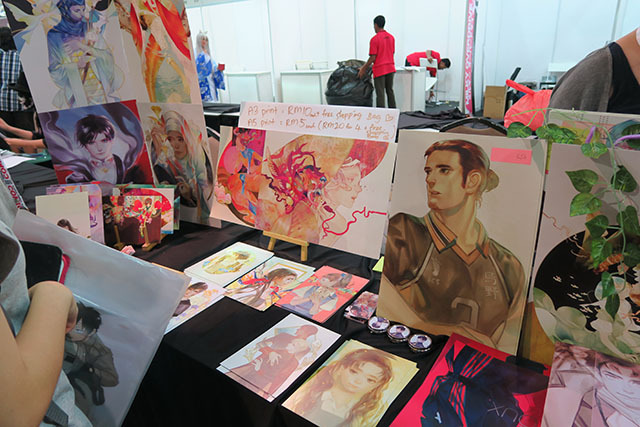 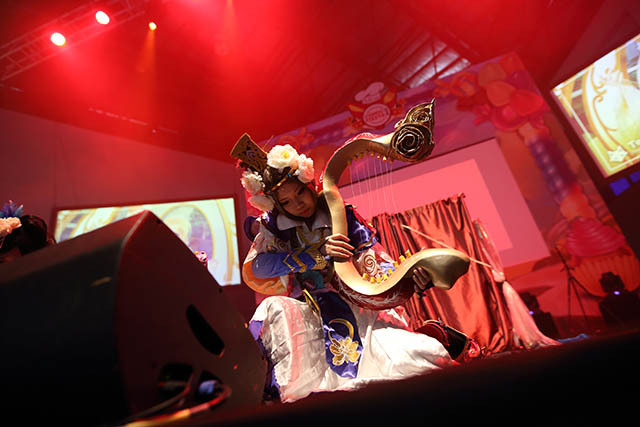 Held annually since 2002, Comic Fiesta will be holding its 15th event this year at the Putra World Trade Centre, Kuala Lumpur. 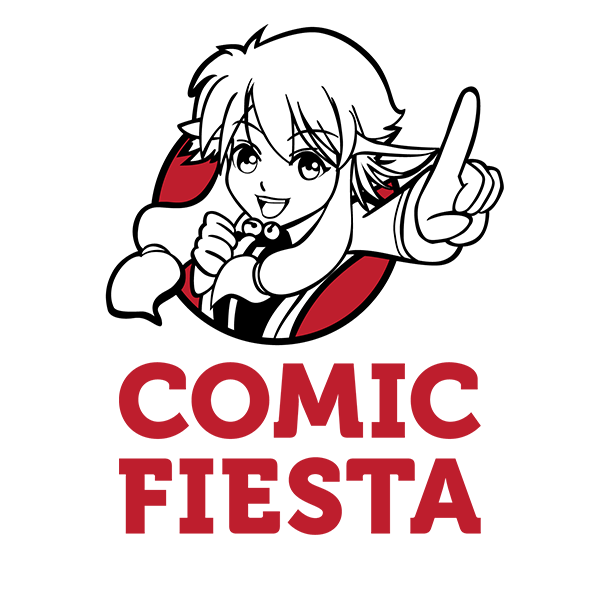 Come join us in our celebration of comics, animation, and games! 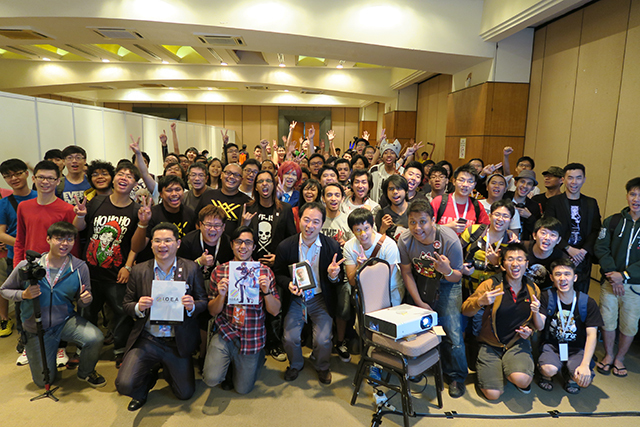 The Powered By Windows Azure mark is a registered trademarks of Microsoft Corporation in the United States and other countries, and are used under license from Microsoft.